Come join in the fun with stories and songs, then make a hands-on art project just for the little ones! The Education Department staff is visiting public libraries for preschool storytime at locations near your neighborhood. Storytime + Art takes place at West Asheville Library on second Thursdays. 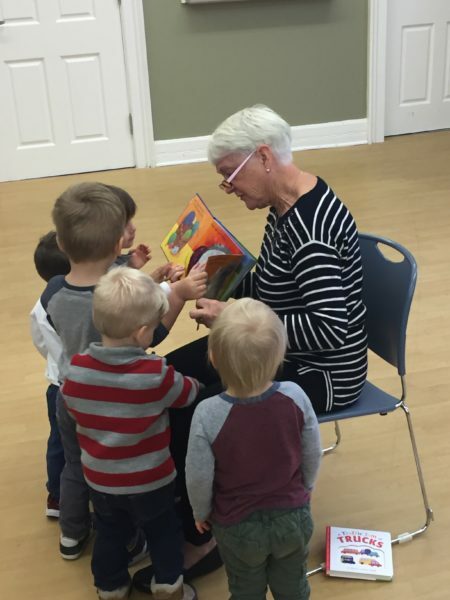 Our program for preschool-aged students accompanied by an adult is at a library near you! During the school year, come join in the fun with stories and songs, then make a hands-on art project just for the little ones.